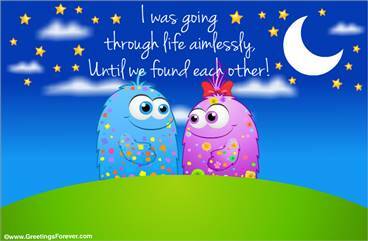 Love ecards to share. 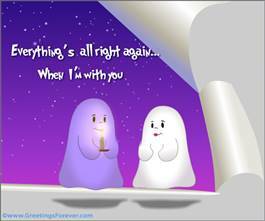 Here you will find romantic ecards for countless occasions. 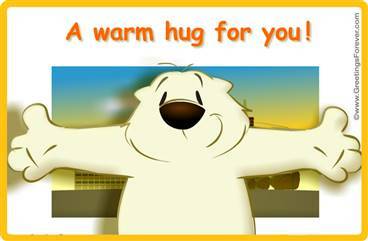 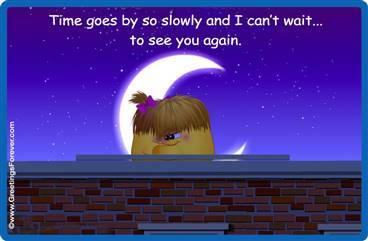 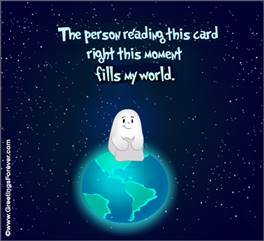 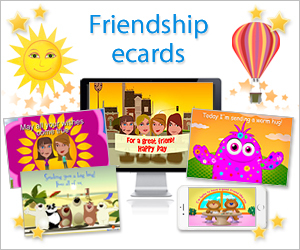 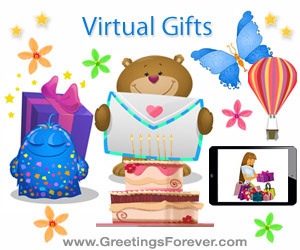 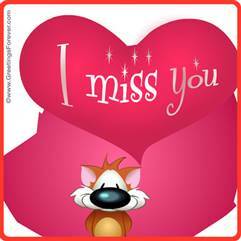 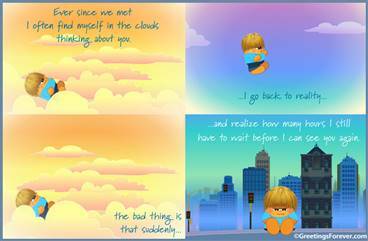 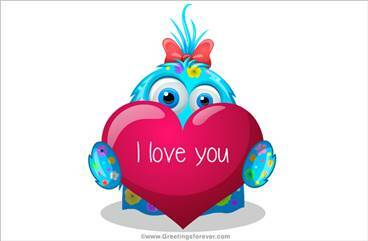 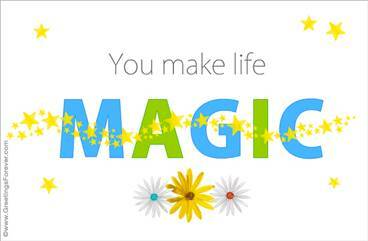 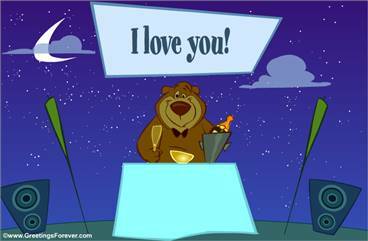 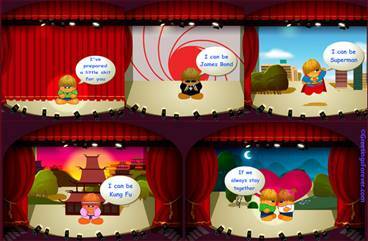 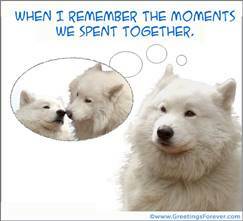 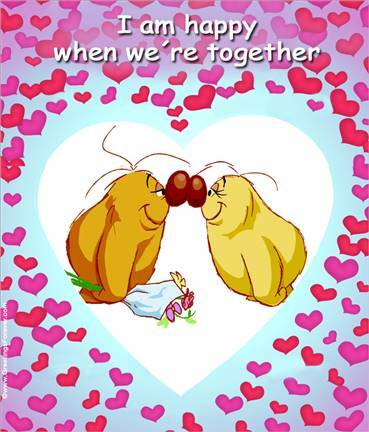 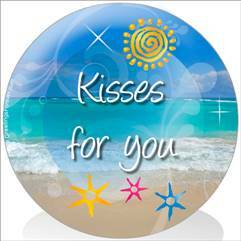 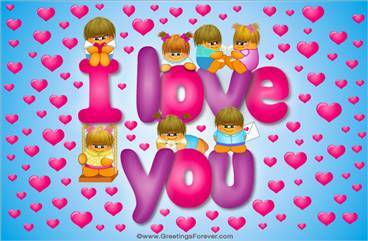 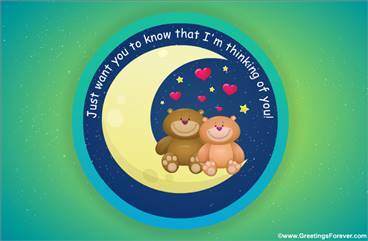 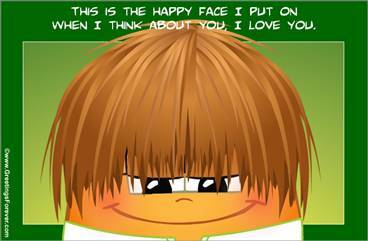 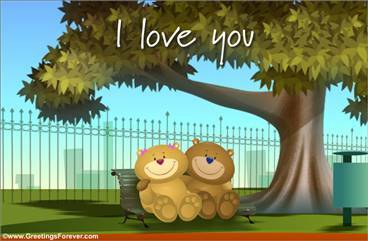 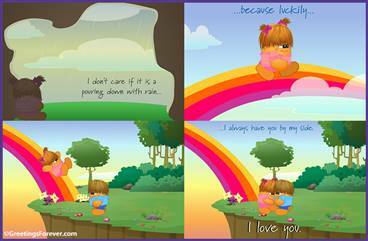 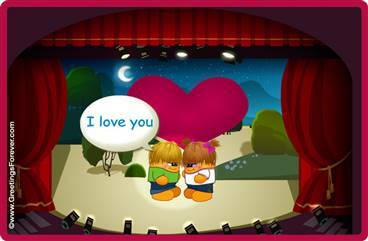 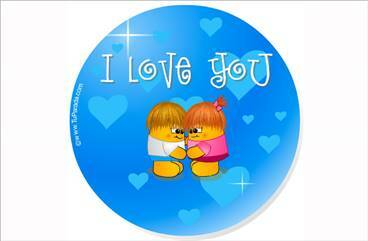 Sweet ecards to express your feelings to your love. 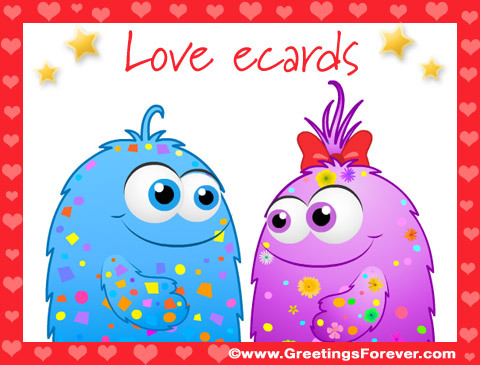 See more animated ecards for Love (101 Ecards).